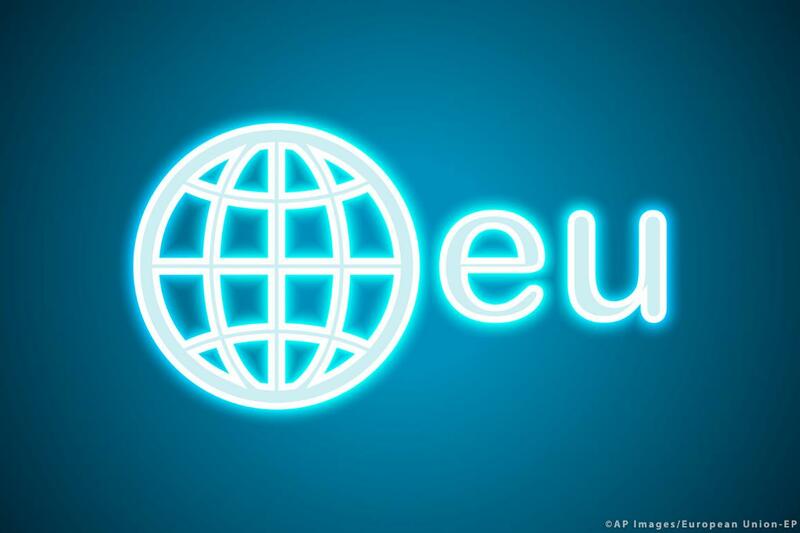 MEPs want to make it easier to register an .eu internet domain name and encourage its use by businesses. Top level internet domain .eu is the eighth largest country code on the internet and in 2017 there were more than 3.8 million registrations. To meet the needs of an ever-changing digital environment, the European Parliament adopted new rules on 31 January. The goal of the new regulation is to relax the current eligibility criteria for registration of the .eu domain so that the benefits reach as many people, organisations, and companies as possible, especially young people, small and medium-sized enterprises and non-governmental organisations. However, a domain name can be blocked if it is considered to be defamatory, racist or contrary to public policy or public security. “I believe the domain name can support the digital single market by enhancing an online European identity and encouraging online cross-border activities. With this decision we have strengthened the criteria by which a website can be blocked, adding reference to rule of law safeguards”, said Swedish ALDE member Fredrick Federley, the MEP in charge of steering the new rules through Parliament. People with an .eu domain have their rights as consumers and individuals protected by European rules and standards. Companies profit from increased internet visibility, both within the EU and globally.